The Farmers’ Almanac, that time-tested and generation-approved compendium of knowledge, has a rough prediction for the 2018-2019 New England winter: teeth-chattering cold lies ahead. “Contrary to the stories storming the web, our time-tested, long-range formula is pointing toward a very long, cold, and snow-filled winter. We stand by our forecast and formula, which accurately predicted the many storms last winter, as well as this summer’s steamy, hot conditions.” Farmers’ Almanac Editor Peter Geiger said. Have mice already started to take refuge in your home? Call Modern Pest today at 1-800-323-PEST or click here to schedule service before you’re infested! And he’s right. Last winter the Geiger team predicted nearly every major storm we had. The Farmer’s Almanac is the go-to resource for weather. And Modern Pest’s team of Associate Certified Entomologists (A.C.E) are who you ask when pests are the issue. We spoke with Modern’s Training Manager Mike Peaslee, A.C.E., and Training Specialists Paul Lavallee, A.C.E. and Joe Hyland, A.C.E. to get their opinions on how winter affects pest pressures. How Does Winter Weather Affect Pests? They all agree that the main factor is the combination of weather. That will determine pest pressures more than any one thing. “When we think in terms of winter killing off pests, you have cold and snow. Snow does not necessarily prevent rodents, especially mice, from entering a home. There is a lot of historical evidence of mice tunneling under a snowpack in someone’s yard,” Joe Hyland said. “Rodents and insect pests will look to come inside if it’s 32 degrees or -10 degrees,” Paul Lavallee added. “The biggest impact I have seen from winter weather is when we get extreme variations in temperatures in a very short time,” Mike Peaslee said. When it’s very cold with temperatures below zero for long periods of time and there isn’t much snow, the cold can start to kill off some eggs and hibernating adult arthropods (such as ticks, mosquitoes, and ants). “Ideally, a very cold winter, with little snow, will have some impact on the numbers of pests that survive to hatch or ‘wake up’ in the spring,” Joe Hyland said. “If we have a light snow year and cold temps, more ticks will die from exposure,” Paul Lavallee added. Don’t want insects and rodents for roommates this winter? Click here to schedule service with Modern Pest today! When it’s extremely cold and very snowy, the snow can insulate ticks and other pests from the brutal air temperatures. It acts as a protective blanket. A snowy winter that results in a wet spring can also provide a large crop of grasses and seeds that rodents feed upon while mating. This can lead to increased rodent activity the following autumn. 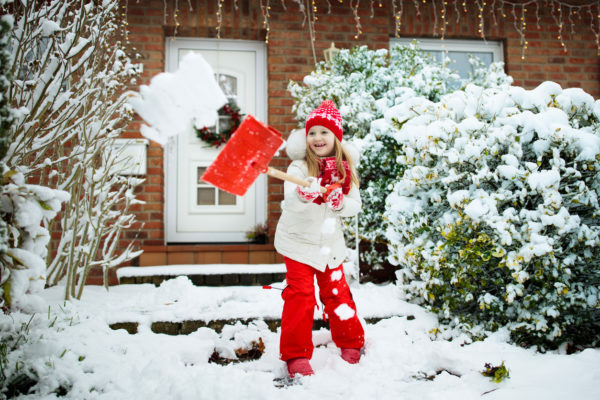 As stated before, snow can act as a protective blanket for pests. When it’s very snowy but not that cold, pests and their overwintering sites will be insulated by the snow. This will increase the number of pests that will survive the winter. “A cold, snowy winter can actually be beneficial to insects as long as it doesn’t become brutally cold, with temps below zero for extended periods of time prior to snowfall,” Mike Peaslee said. 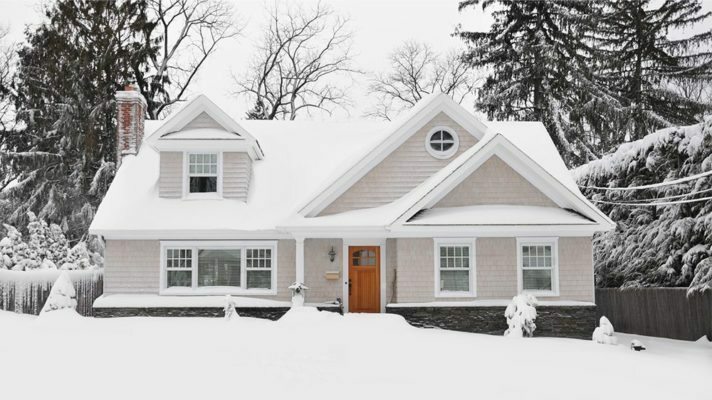 No matter what winter brings, Modern Pest is here to help. Our Homecare Green program protects against over 50 common household pests, including mice, Asian lady beetles, and western conifer seed bugs that might be trying to spend winter in your warm home. Call Modern today at 1-800-323-PEST to get a free quote or schedule service. And stay warm out there!